There are many advantages to using a Managed Services Provider (MSP) to help maintain your IT infrastructure, starting with expert IT services and support that can be delivered around the clock, 365 days a year. We all expect a competent MSP to set up an IT system properly and respond promptly when something needs to get fixed, no matter the hour. However, an excellent MSP goes above and beyond break/fix scenarios to help you design an IT infrastructure that supports the growth of your business, using the best technology that meets your specific needs. A reputable MSP will not only have the scale, knowledge, and customer support to help you automate systems, increase efficiency, and reduce costs – they will be uber-focused on the three top things that we find our clients care about: Response, Accuracy and Care! A reputable MSP should help you design an IT environment that supports the growth of your business. They should ask the right questions about your business model and goals so they can identify the right tools and resources that will set you up for long-term success. This strategic future planning should include a technology roadmap that sets the stage for making future IT upgrades easier, in essence “future-proofing” your business technology. Your MSP should be able to automate the management and monitoring of your entire IT infrastructure, including workstations, servers, network devices, firewalls, routers, and switches at all of your company's locations. Automation helps detect breaches and errors immediately so patches and fixes can be deployed in a timely manner to prevent breaches and downtime. The use of IT automation frees up resources so your MSP can take on a consultative role and become your partner in designing an IT strategy to support your business growth. They can help you create a roadmap and identify the latest technologies to help improve productivity and increase ROI. While remote support is great for resolving minor issues quickly, on-site visits are essential for the proper maintenance of hardware and equipment. In addition, face-to-face interactions with your IT team help your MSP understand the nuances of your technology requirements so they can better customize solutions for your business. No IT infrastructure is complete without proper protection against cyber-attacks. A reputable MSP should provide a comprehensive cybersecurity solution that's integrated into your IT systems to protect them against costly downtime and cybercrime damages. Different industries have different IT needs. Your MSP should have industry-specific knowledge and experiences so they can recommend the best solutions to help you improve workflow and increase efficiency. This is particularly important if you're in a highly-regulated field – a good example is the growing need for managed IT solutions for healthcare, making sure systems are compliant with the various laws and regulations, including HIPAA and PCI DSS. 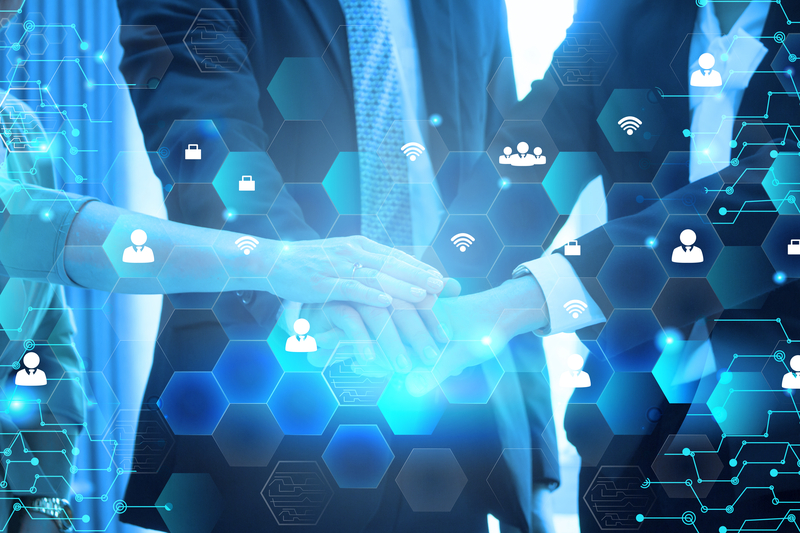 From the latest in cloud computing to the "Bring Your Own Device" trend, businesses are leveraging technologies to facilitate collaboration and improve communications -- especially for remote workforces or employees that are always on-the-go. 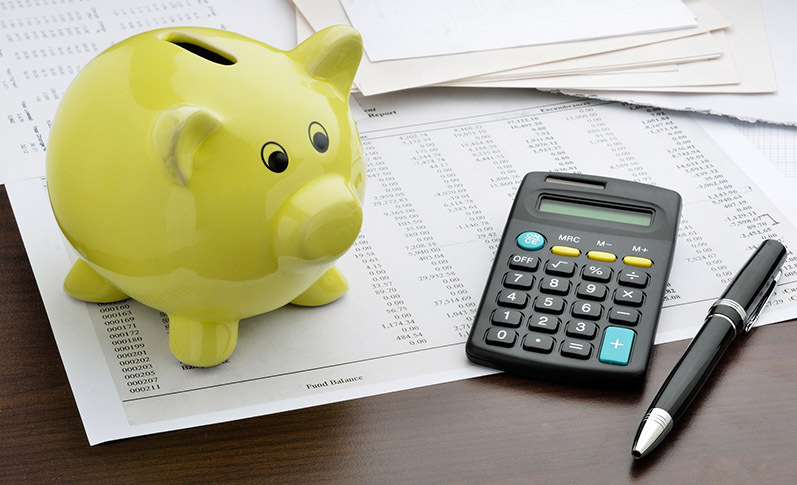 Your MSP should help you stay on top of the latest and greatest business solutions so you can improve efficiency, increase productivity, and boost your ROI. Looking For a Managed Services Provider That Can Help You Grow Your Business? 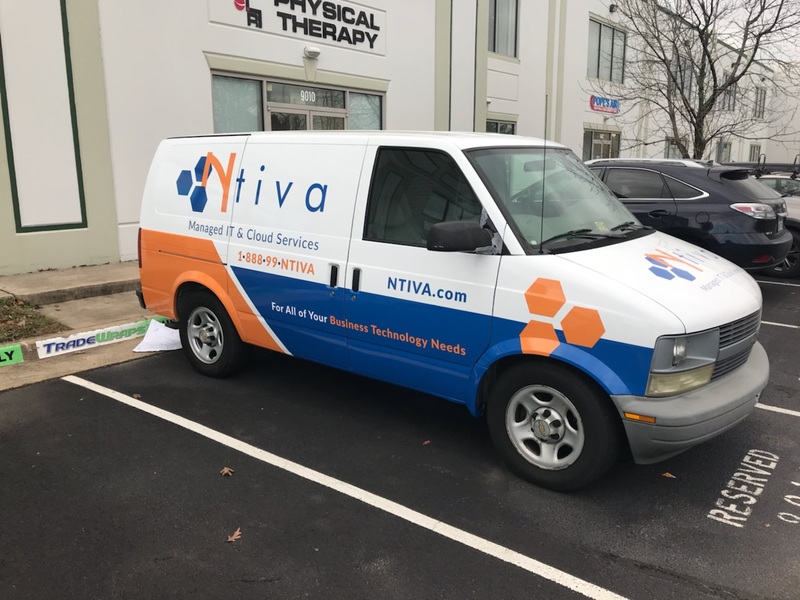 From expert IT support to strategic consulting services, Ntiva offers a comprehensive array of managed services to help you grow your business. Request a complimentary consultation to see how you can improve your IT environment.